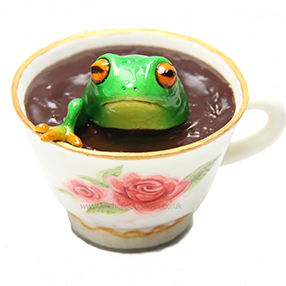 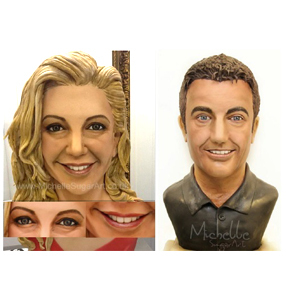 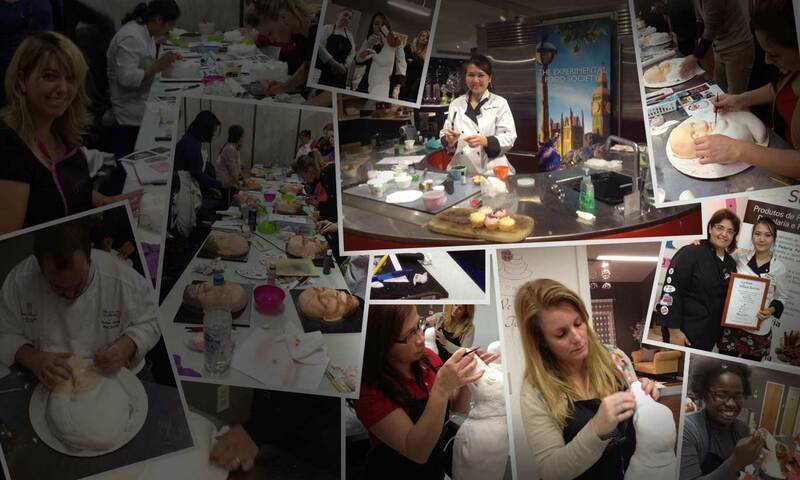 Michelle offers cake sculpting and sugar art courses hosted by many cake school/academy around the world. 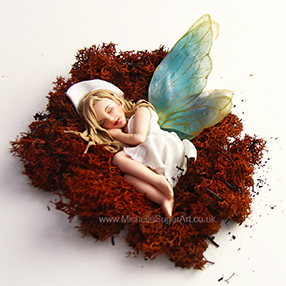 At her studio in the UK, she offers experience days to suit anyone at any levels, These unique experiences create unforgettable days out, learning something new and creative. 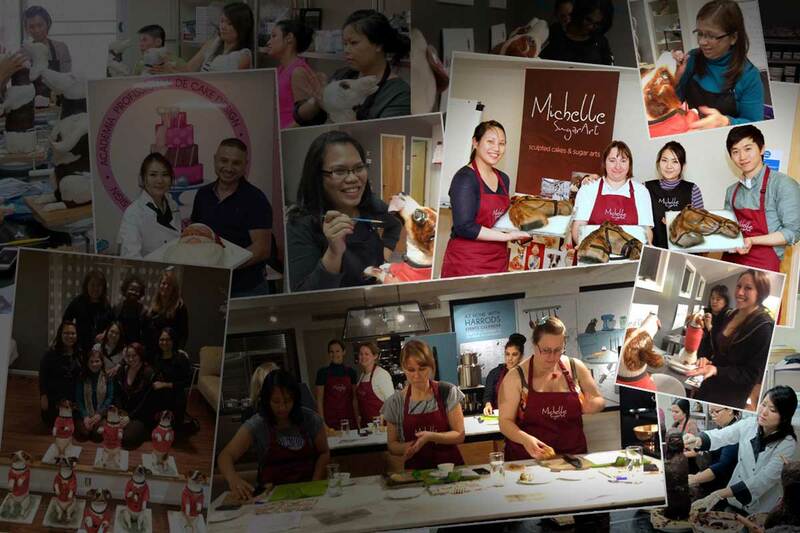 Contact Us if you are interested to invite Michelle to teach at your own cake school/academy.